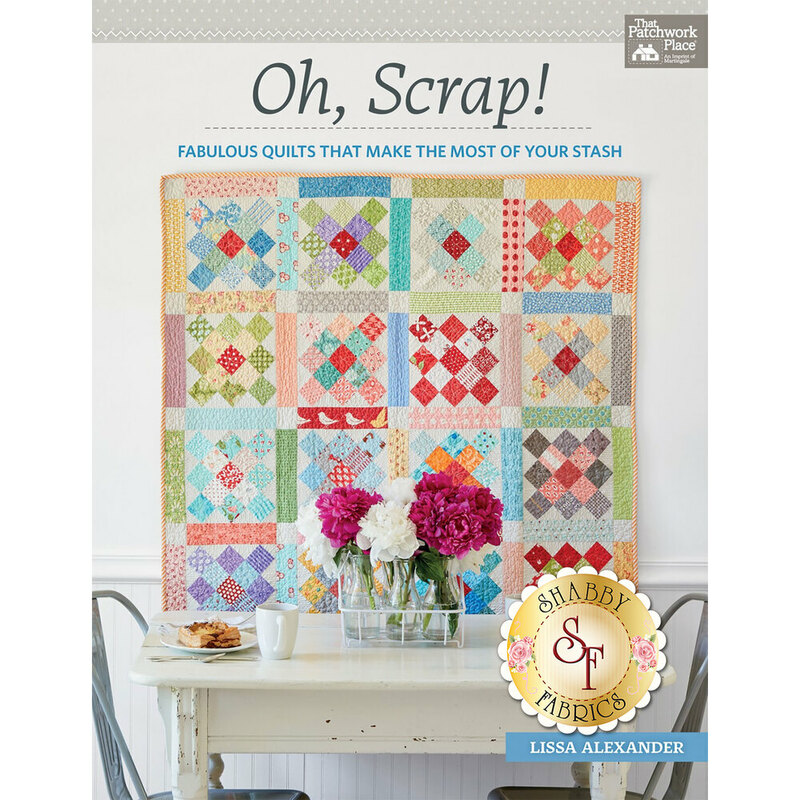 Learn how to be a scrap quilter with Lissa Alexander's Oh, Scrap! Book! 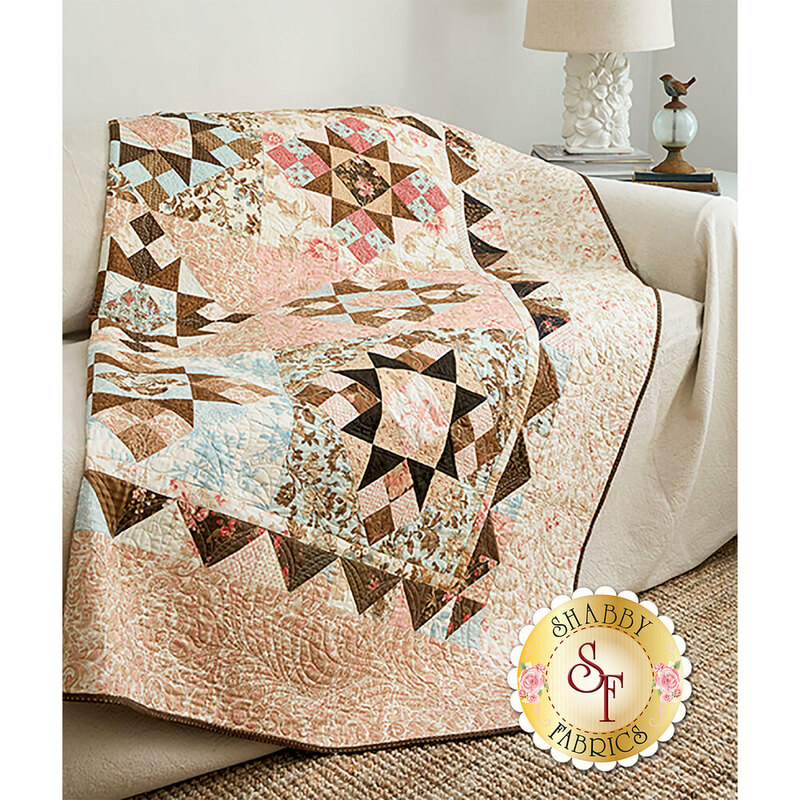 Enjoy page after page of tips for making dazzling scrap quilts saturated with colors, prints, and textures. Learn how to easily make insightful decisions about which fabric combinations work (and understand why others don’t). Best of all, discover how to (finally!) 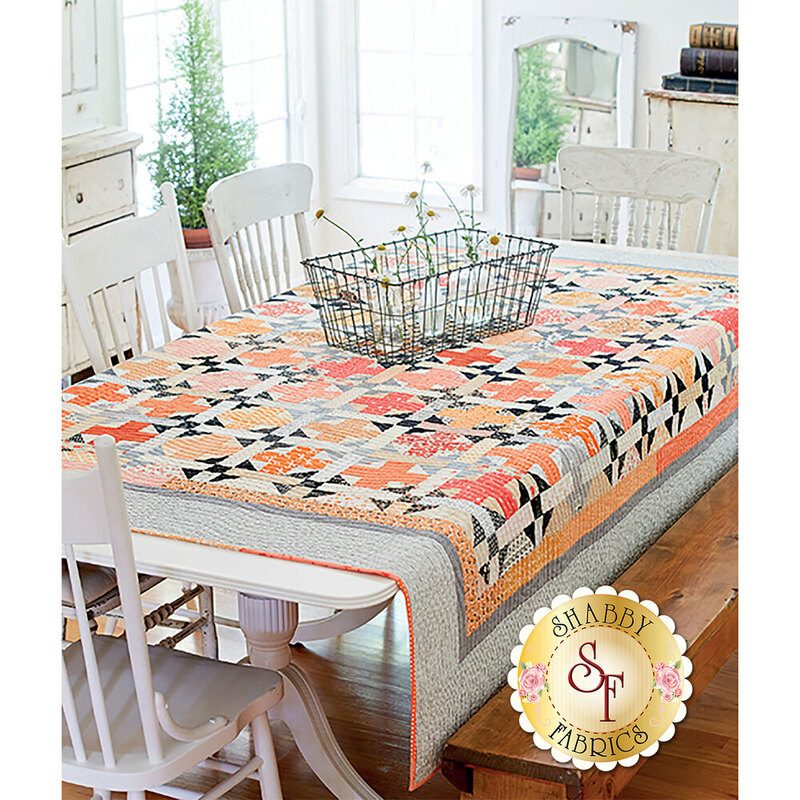 use your unique stash to make scrap quilts that sing. Includes a preface by renowned quilt historian Barbara Brackman. 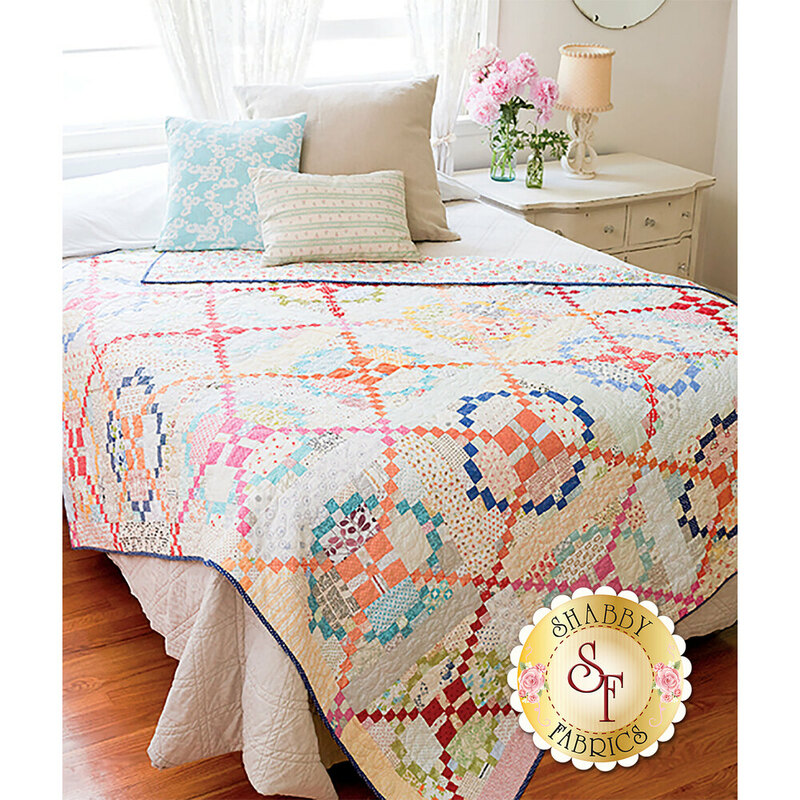 Choose from a dozen patterns, quilts range in size from cuddly lap quilts to bed quilts. 96 Pages.